As with any property or real estate purchase there are a number of taxes, fees and other costs to consider. 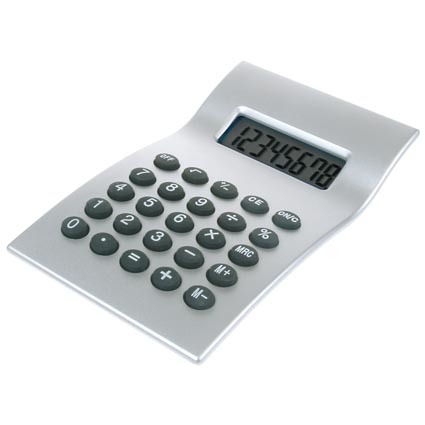 This online calculator is provided as a guide to help you budget for your purchase. Once you have found your property it is recommended that you verify the costs with the seller and your solicitor. For more information on costs and how to buy Polish property and real estate see our How to Buy Polish Property and Real Estate section.